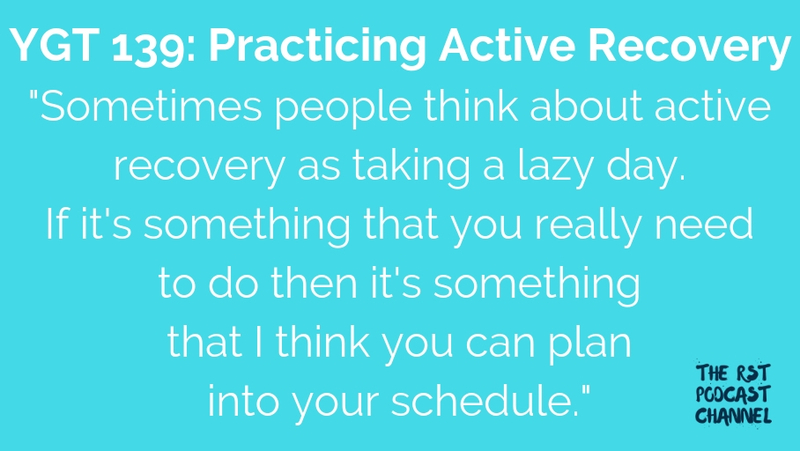 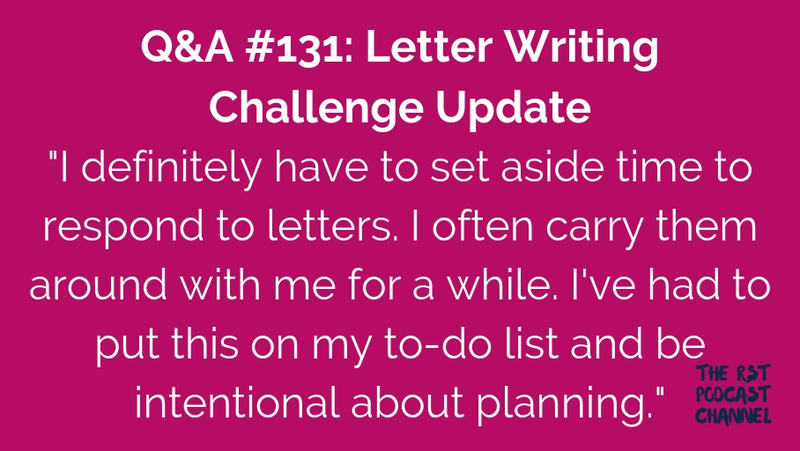 In this episode, I share how things are going with my letter writing challenge. 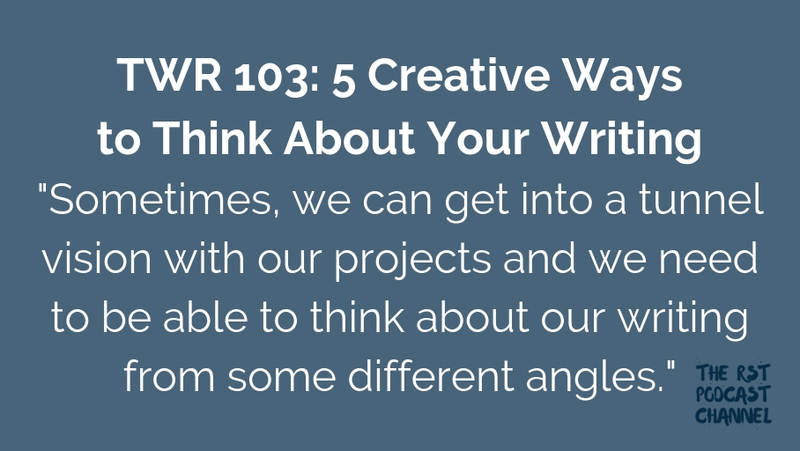 In this episode, I share five creative ways to think about your writing that I recently shared with my writing group members. 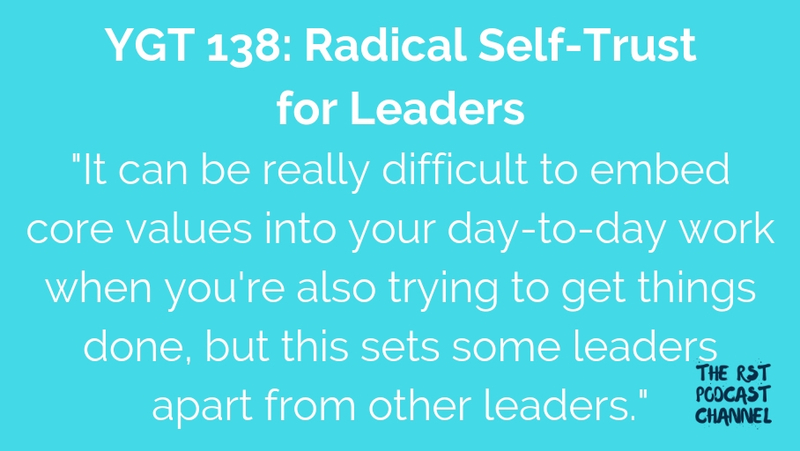 In this episode, I share an update about how the first round of 7 Weeks to Radical Self-Trust went. 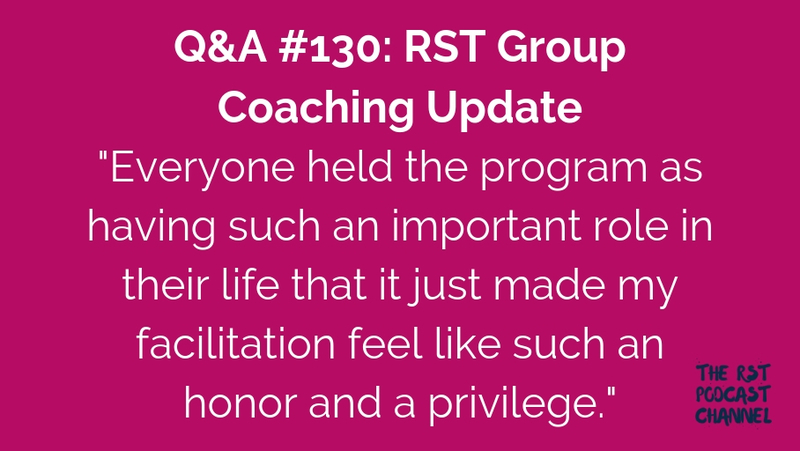 The Latest is a monthly email newsletter with all the information you need about Katie’s blog posts, podcasts, courses, webinars, and more!